A fantastic mouse - if like me you have pretty large hands. 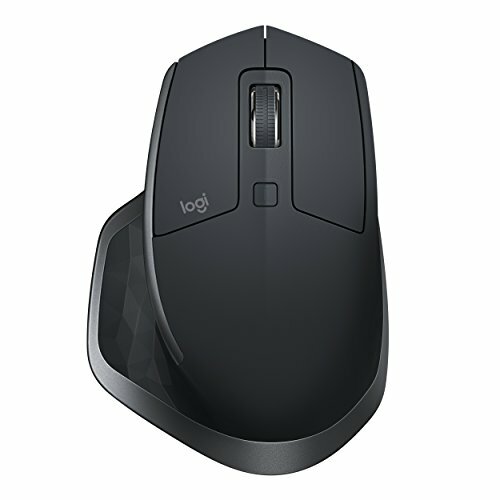 Charged the battery lasts months and can be charged very quickly while still in use. 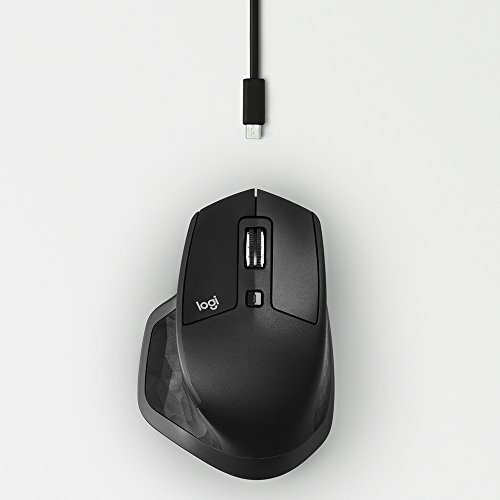 The only niggle is the back/forward buttons which are set back a bit from a very useful horizontal scroll wheel, so it takes a little getting used to but 3 or 4 weeks later it feels natural. 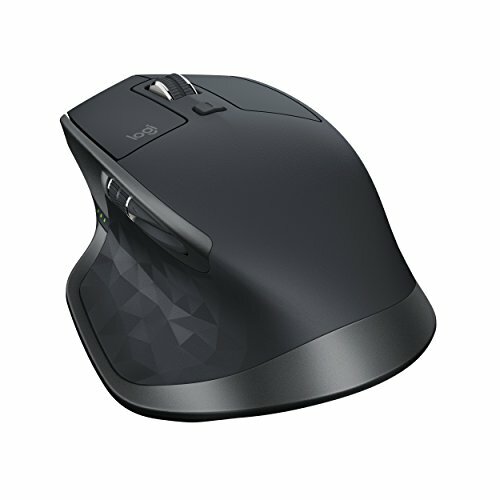 Knocking off a star for the price and the back button but would not buy another mouse. 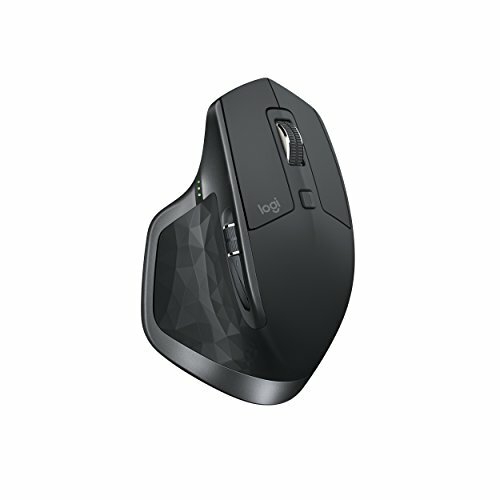 Again I wanted to go wireless and this mouse is just great, The battery lasts for weeks, there is minimal if any lag and the features and quality are great, I highly recommend. 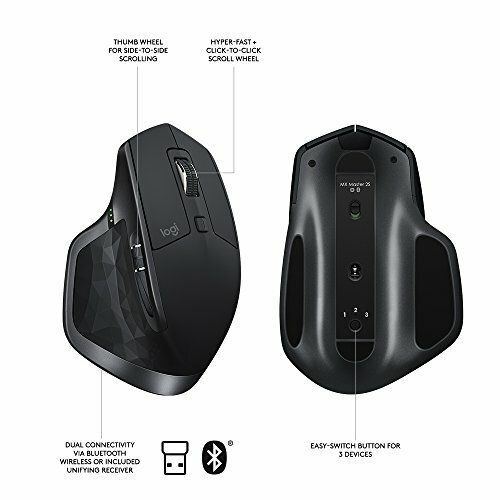 super comfortable to use. range is good enough for my case. customization is endless with the software.